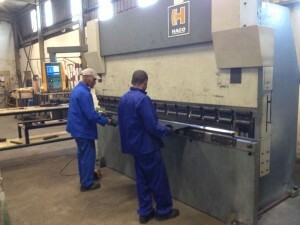 Situated in ISITHEBE on the North Coast of Kwazulu Natal, P&O Fabrications operates from a 4000 sq. m facility. A fully equipped workshop allows us to manufacture most products in house, enabling continuous quality monitoring and minimizing job interruption. We encourage current and prospective customers to visit our facility and familiarise themselves with our capabilities. CNC Profile Cutter – plasma and oxy-fuel, table size 6m X 3m, up to 200mm thick in mild steel and up to 25mm thick in stainless steel. 2 CNC Machining Centres – larger machine accommodates work pieces up to 2250 X 1400 X 780mm. Hydraulic CNC Press Brake – 135 ton capacity with programmable back stop and optical sensors accommodates work pieces up to 3000mm long. CNC Plate Rolls – capacity for rolling plate up to 3000mm long and 16mm thick and to a minimum diameter of 350mm. 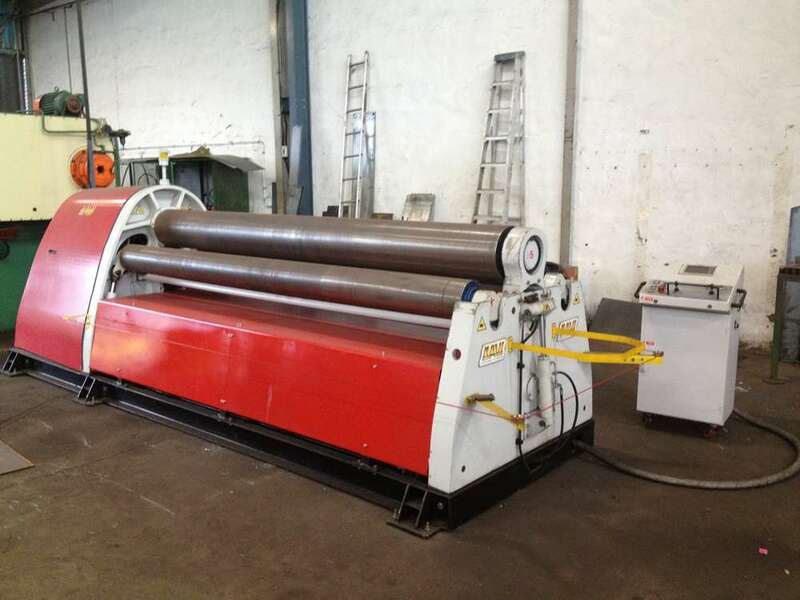 The machine utilises a 4 roll system, is capable of conical bending, does automatic pre bending of ends and “Teach” capability provides precision control for repeated roll sequences ensuring uniformity. Automatic Band Saw – solid steel up to 360mm diameter. Hydraulic Cropping and Punching Machine – 100 ton capacity, holes up to 50mm diameter. 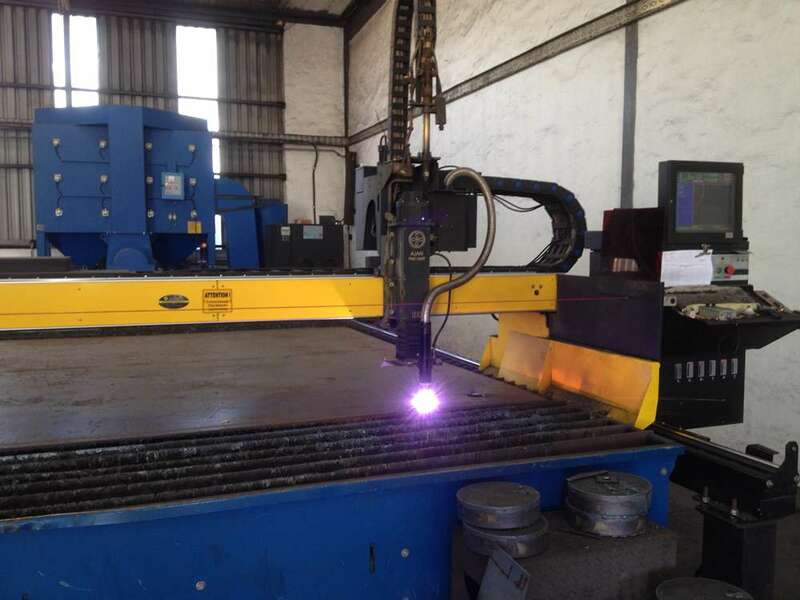 Large range of welding equipment including STT. Guillotines – capacities 3000mm long up to 3mm thick, 2400mm long up to 10mm thick. Hydraulic Presses – up to 120 ton. Conventional lathes, milling machine, drilling machines. Transport – own transport up to 7 ton truck with 7,2 X 2,4m load bed.